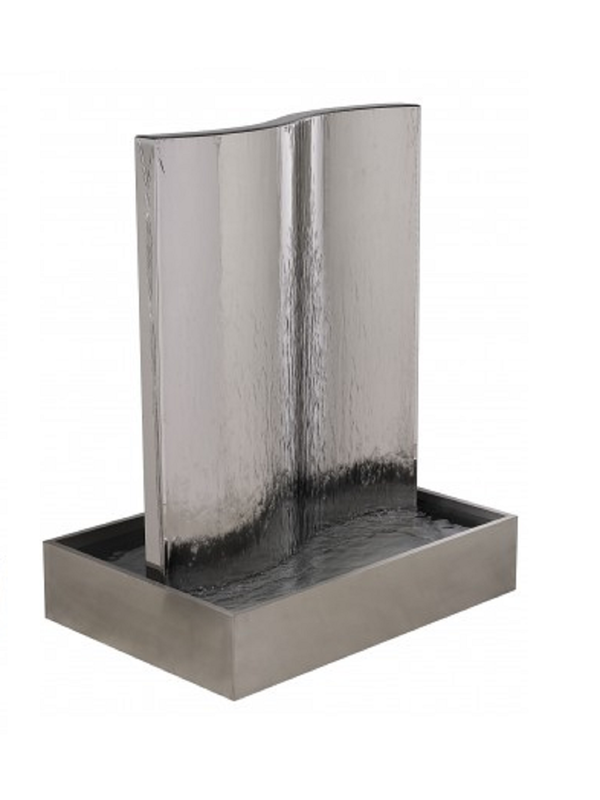 The Tissino grade 304 stainless steel water feature has been lovingly handmade by skilled craftsmen exclusively for Aqua Moda. 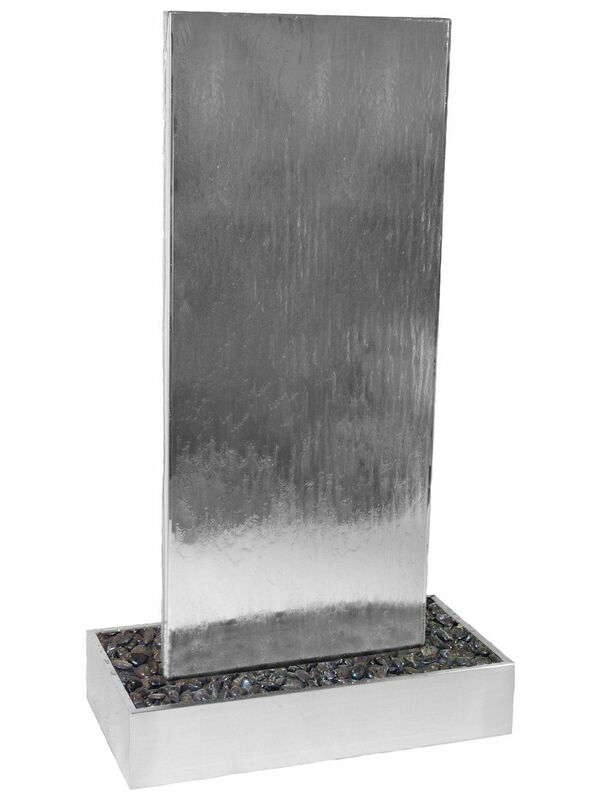 A stunning, complete stainless steel water feature with a contemporary pyramid design. 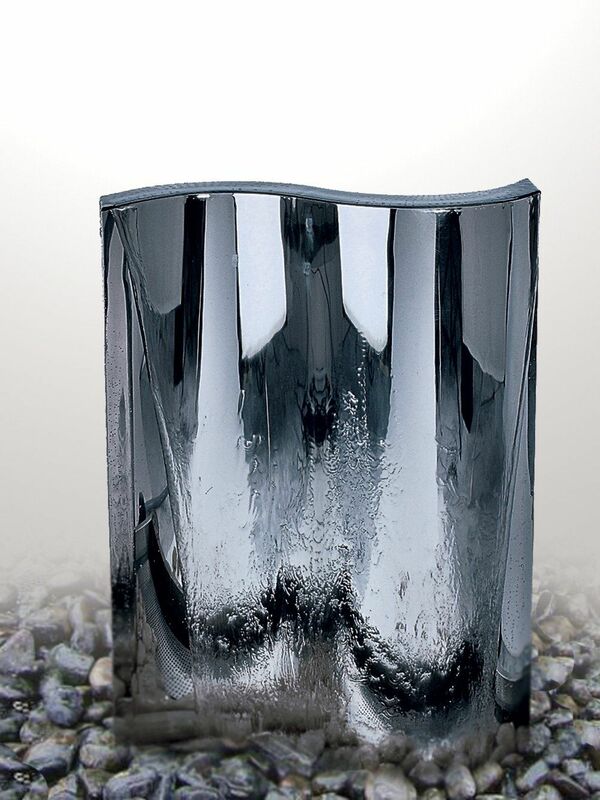 The fashionable design of this product is sure to add style and elegance to any style of garden. Grade 304 high quality stainless steel. Steel feature: 750mm (height) x 270mm (width). Steel feature: 2ft 5.6ins (height) x 10.6ins (width). Steel base: 700mm (w) x 700mm (d) x 200mm (h). Steel base: 2ft 3.6ins (w) x 2ft 3.6ins (d) x 7.9ins (h). 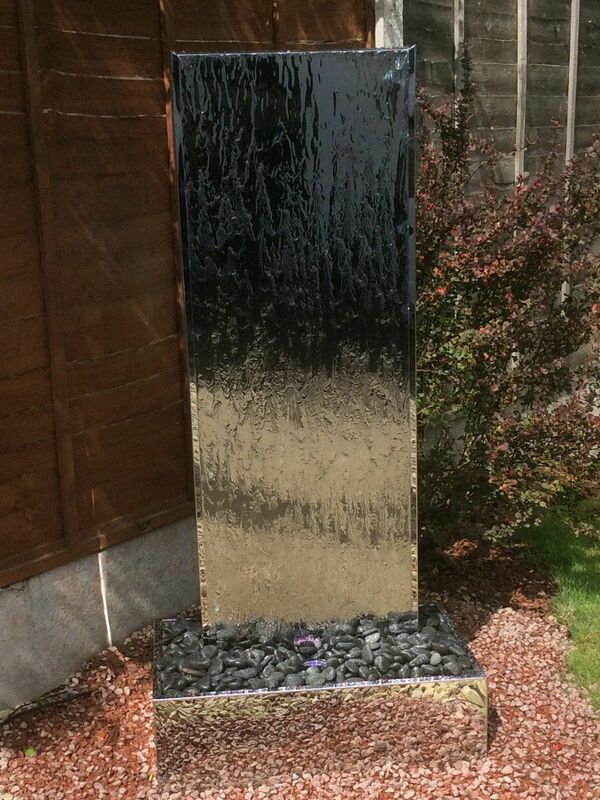 Stainless steel pyramid water feature.